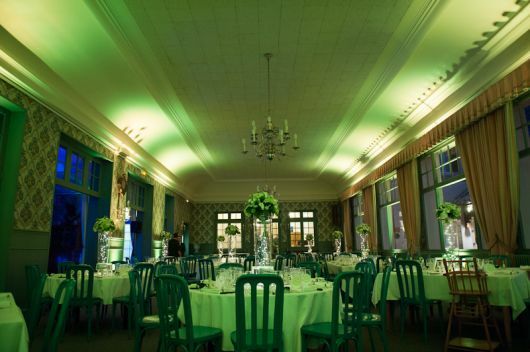 The Best Western Grand Hotel de Paris organizing the wedding you've always wanted ! 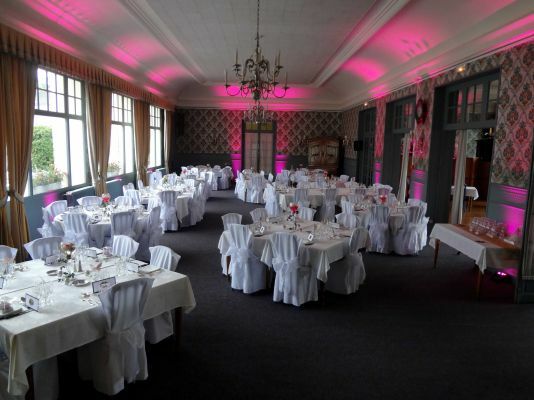 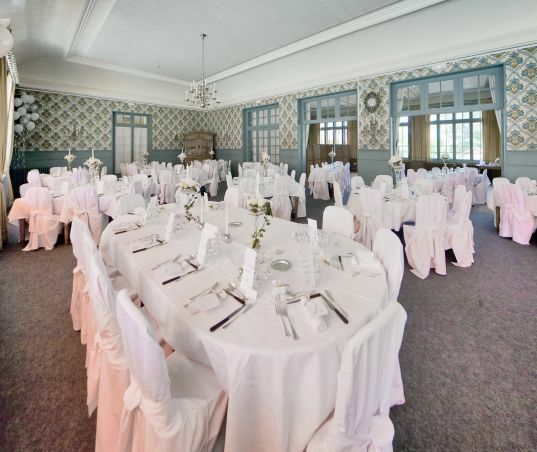 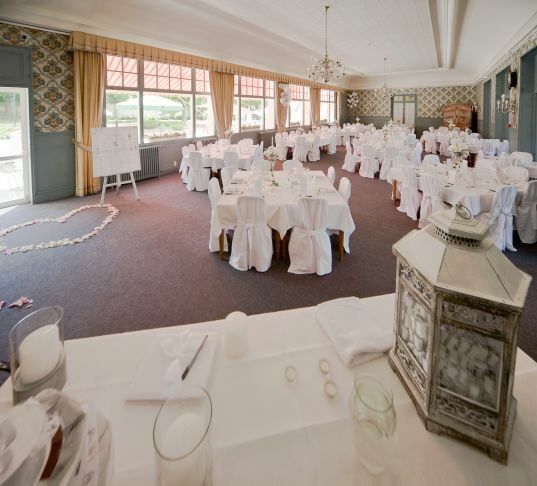 The lovely natural location, the magnificence of the hotel and the private park make of this place the perfect setting for receptions and banquets. 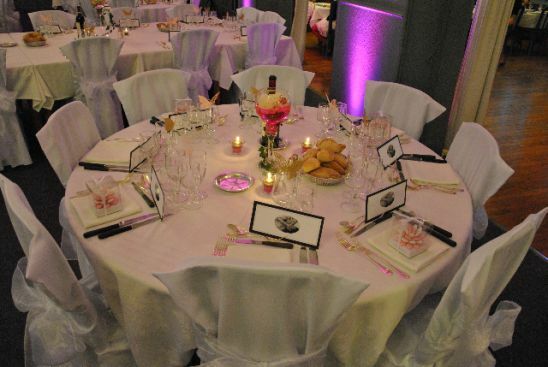 With an experience of over a century in the organization of events, our team has unrivaled skills to offer you the place ideal for your receipt, advise you on choosing the menu carefully and ensure the smooth running of this exceptional evening.